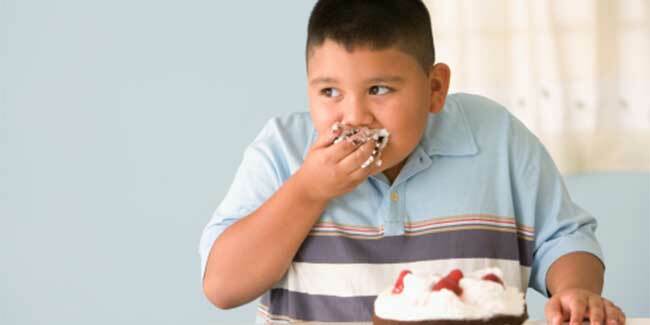 Childhood obesity: Parents, take note- ‘Chubby’ is not always Cute! India is currently facing a peculiar situation of dealing with the two extreme ends of malnutrition and obesity in children. India now being the third most obese country in the world is handling a big challenge of the onset of the obesity at early years in children. In India, around 22 per cent prevalence rate of obesity was reported in children and adolescents aged between 5-19 years over the last 5 years, according to WHO. Globally, the trend is high among children under five years of age with at least 41 million found to be obese or overweight in 2014. Urbanization and improved economic status has led to easily available means of transport which has cut down the physical activity to almost zero. Moreover, easily accessible processed foods with calorie dense constituents and little/ no nutrient value inevitably add to the waistline circumference. This caloric imbalance with high intake and little/ no burning of calories leads to the state of overweight and obesity. The technological revolution has replaced any forms of outdoor activities with indoor gaming, television and internet which further push the children towards a sedentary lifestyle. How do you define if your child is overweight/ obese? The most acceptable and accurate indicator of obesity is Body Mass Index. BMI is calculated by dividing weight in kilograms by the square of height in meters. BMI between 18.5 to 25 is considered normal (below 85th percentile). BMI between 25 to 30 (85th to 95th percentile) is overweight and a BMI of more than 30 (above 95th percentile) is considered obese. Obese kids have higher risks of developing high cholesterol and high blood pressure, very high chances of developing Type 2 diabetes, as most of them are found to be prediabetic , a condition in which blood glucose levels indicate a high risk for development of diabetes. 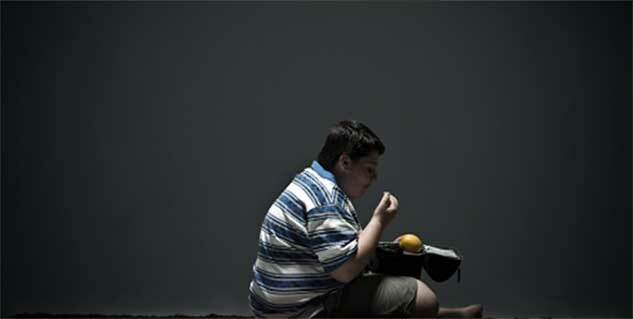 Obese kids are at greater risk for bone and joint problems, sleeping disorders like apnea. They are often teased and bullied by their peers which leads to low self esteem, depression and other psychological problems. This proves to be a major setback to their confidence and they are often seen withdrawing themselves from their social circle. Obese girls have been reported with a high incidence of Polycystic Ovarian Syndrome, which causes delayed or irregular periods, hormonal changes which may lead to infertility issues. 80 % of obese children grow up into obese adults thus they are more at risk for serious health problems such as heart diseases, type 2 diabetes, sleeping disorders, infertility issues, stroke, several types of cancer, and osteoarthritis. There is increased risk for many types of cancer, including cancer of the breast, uterus and ovaries, colon, gall bladder, as well as multiple myelomas and Hodgkin’s lymphoma. • Parents and school authorities must be sensitised about Body mass index; its calculation and interpretation which must be done for all school children above 5 years of age at regular intervals. • Healthy lifestyle habits need to be inculcated right from the beginning in a family setting. Reduce the sedentary time- The role of physical activity and sports should be emphasized, and set up should be provided for outdoor games in schools or neighborhood. • For children with 10 to 15 kgs excess body weight, lifestyle modifications with focus on healthy eating habits and reducing sedentary time should be the line of treatment. However, children with more than 25 to 30 kgs excess body weight who have been unsuccessful at supervised weight loss attempts must consult an obesity expert team and if weight loss surgery is indicated it must not be deferred.